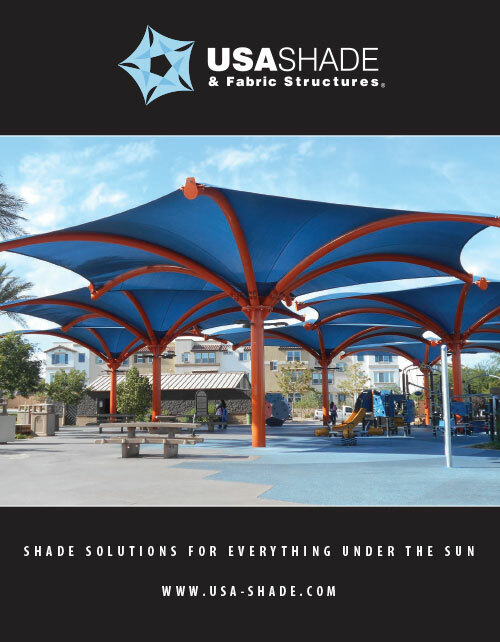 USA SHADE is a full-service design/build fabric shade structure manufacturer. 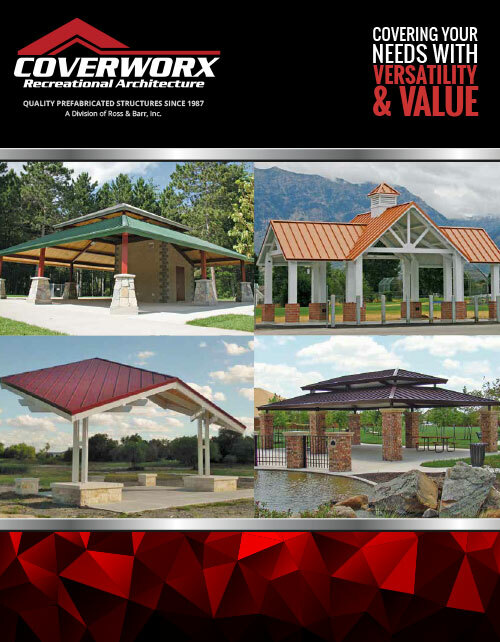 Since 1991, they've been the pioneers and innovators of fabric-based shade in North America and have been the dominant, long-standing leader in our industry for well over a decade. 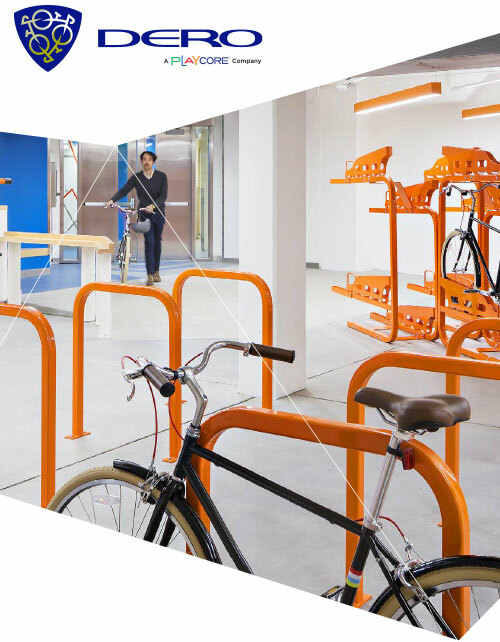 Dero's real world insight from bike-centric lives helps them design innovative, high-quality, and functional bicycling infrastructure that people rely on every day. 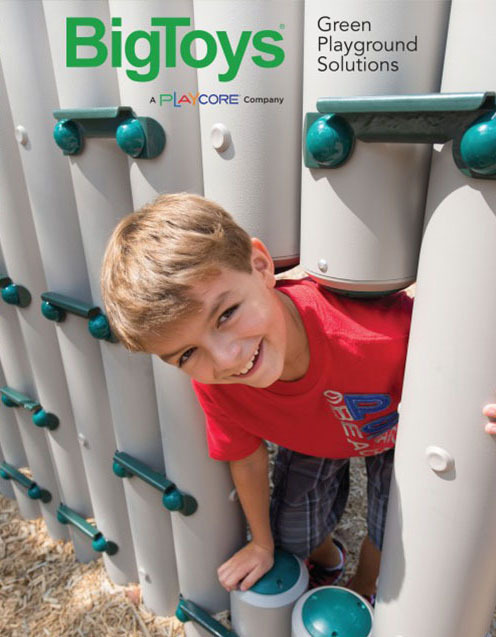 BigToys believes in sustaining play for generations to come. 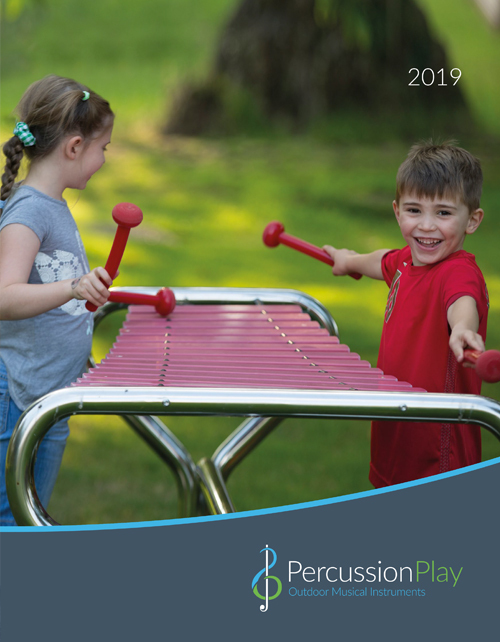 Their goal is to ensure that our children, grandchildren, great grandchildren, and great, great grandchildren have clean, healthy areas in which to play for years to come. 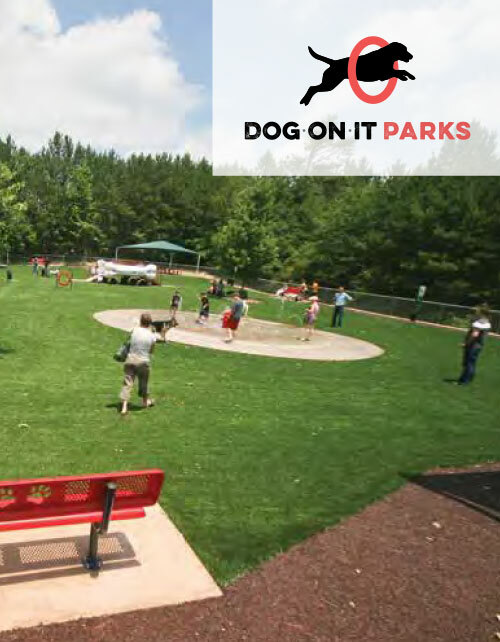 Our mission is to help communities become more pet-friendly by providing solutions for dog parks, off-leash areas and everywhere dogs are welcome. 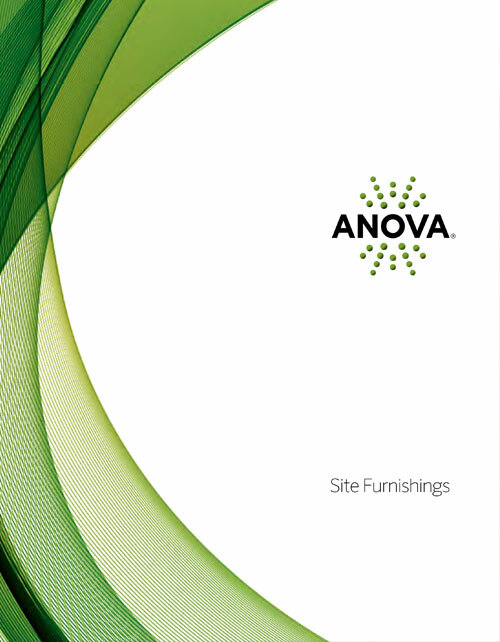 Anova is committed to creating high-design, fine-quality products that also help customers achieve their goals in sustainability. 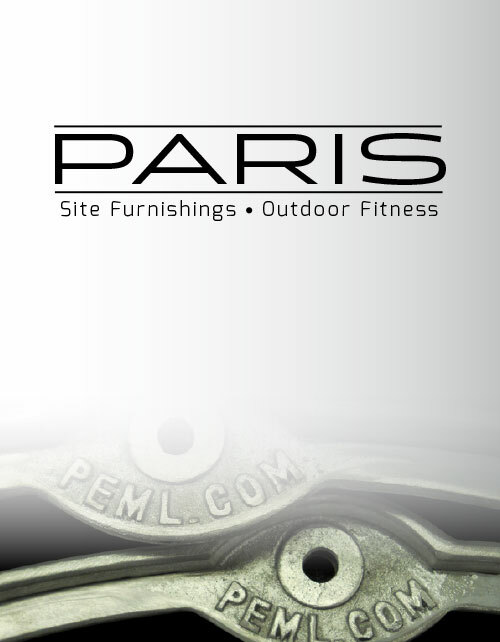 Their mission is to design and manufacture beautiful, comfortable outdoor furniture that helps communities come together. 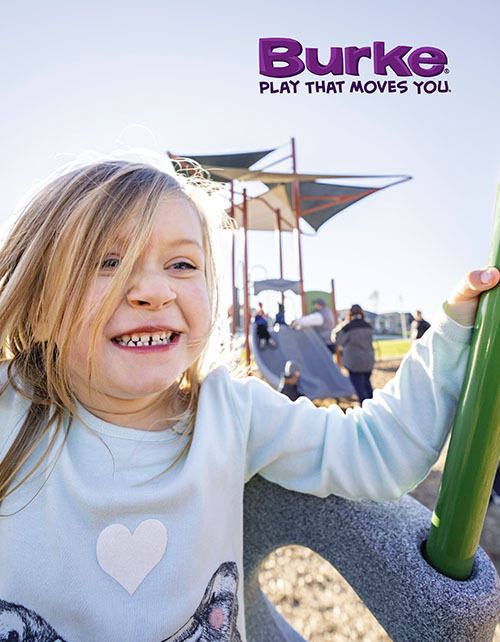 Whether you've got a big idea or a blank slate waiting for paint, IDSculpture loves the challenge and opportunity of custom playground projects. 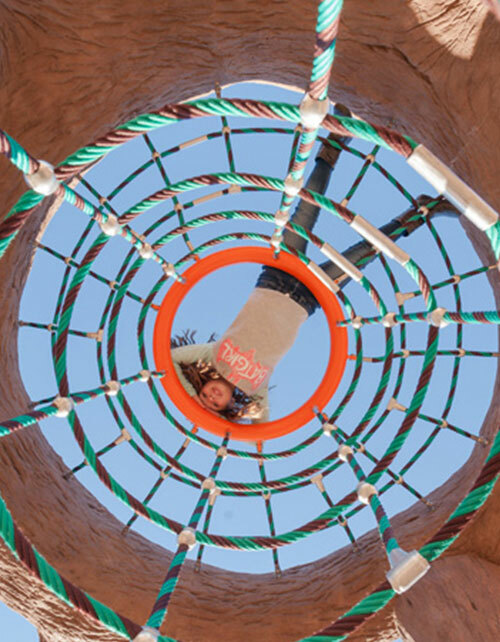 They combine digital fabrication with hand-crafted sculpture to visualize and create virtually any form. 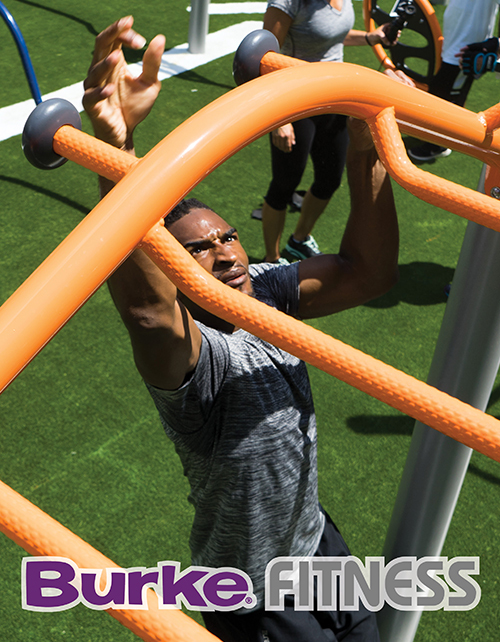 Transform your space with durable and high-performance outdoor fitness equipment from Paris with over 35 of the highest quality machines.